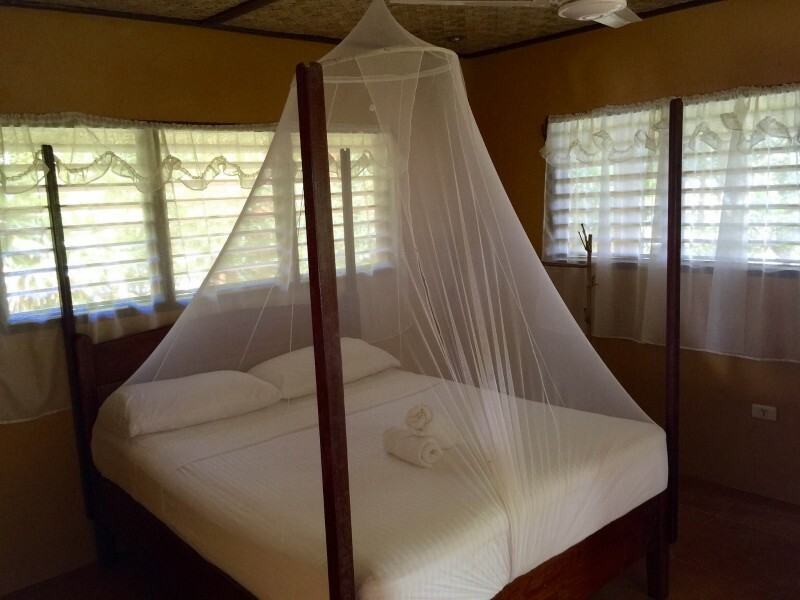 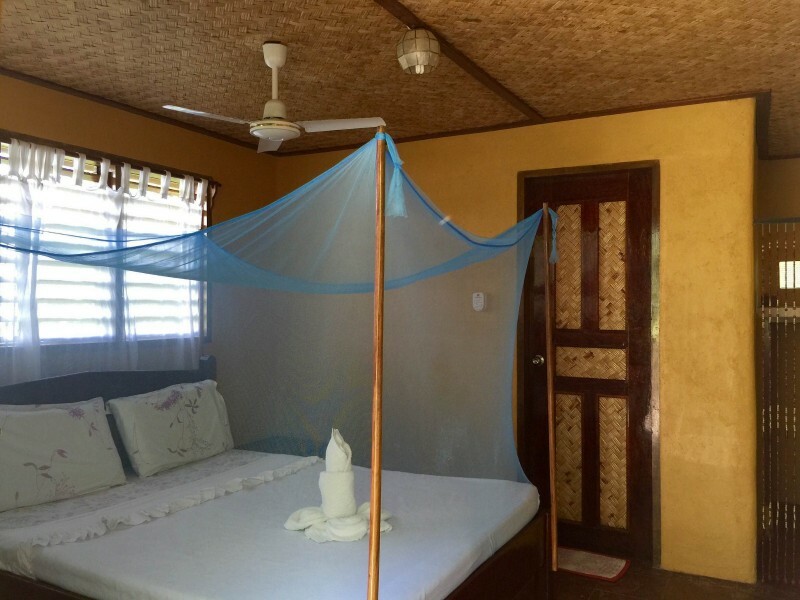 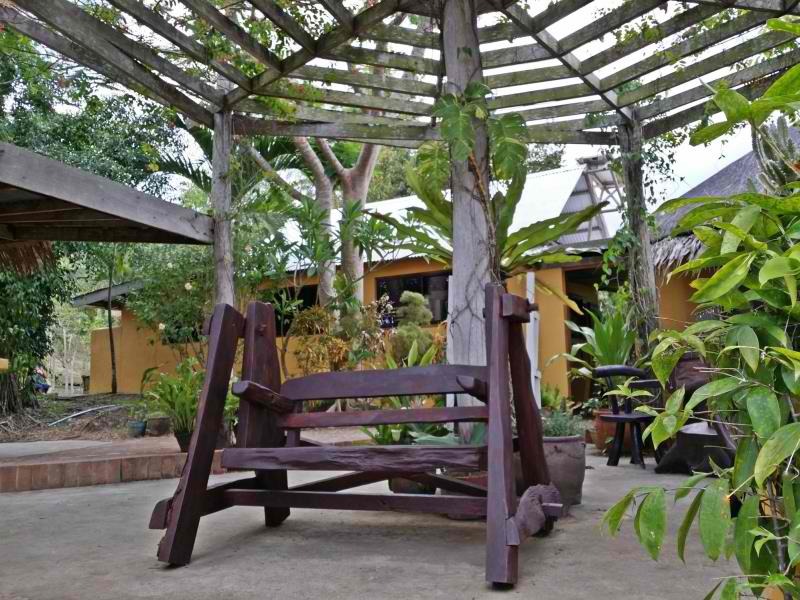 We invite you to stay at Casa Rosa on your holiday in Palawan. 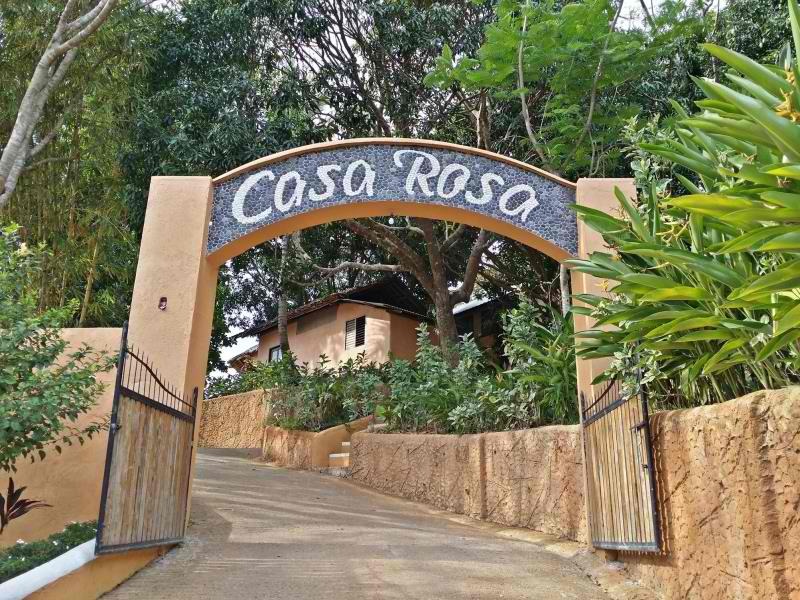 Casa Rosa is in a historical and laid-back town of Poblacion, Taytay, Palawan. 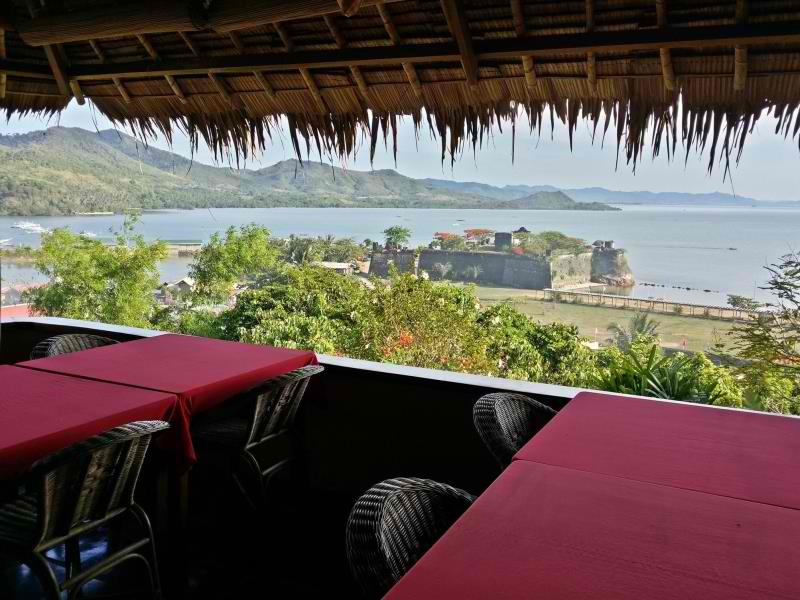 The hotel is located up above the hill overlooking the 16th Century Old Spanish Fort and Taytay Bay. 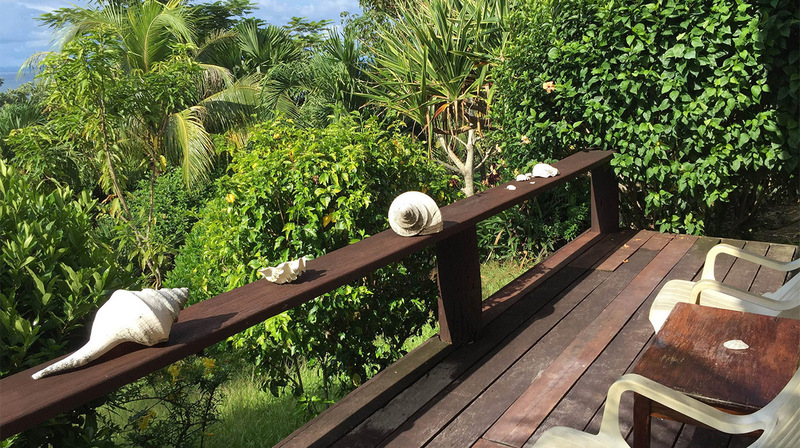 If you are looking for good food, good views and service with the smile, you just found the place!